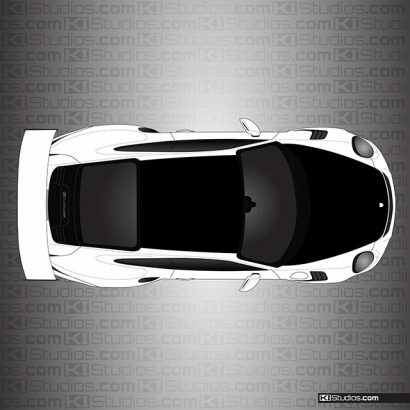 The Porsche 911 GT3 RS (991) is one of those very rare and prestigious vehicles. 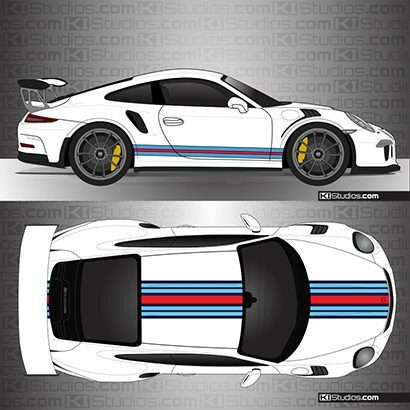 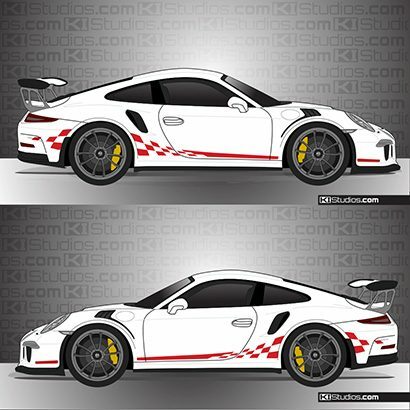 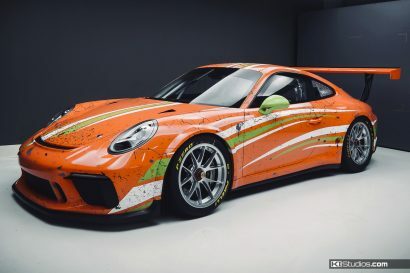 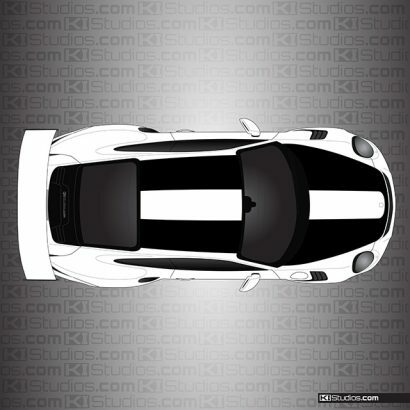 You can make it more unique still with Porsche 991 GT3 RS stripes by KI Studios. 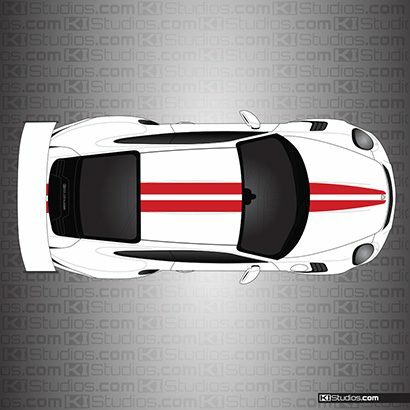 With our stripe kits, you can add style and color to the car or match one of Porsche's most sought-after designs, such as the 911R stripes. 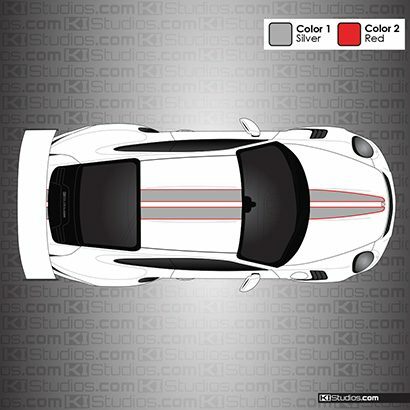 After you choose your 991 GT3 RS stripe kit, you choose your stripe color(s). We then cut the stripes using the very latest in vinyl technology and mail the kit to your door. 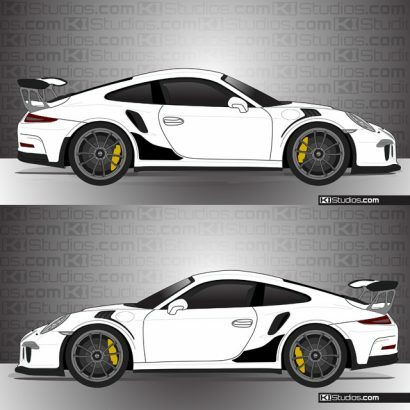 Most of our kits are easy enough for DIY installation. 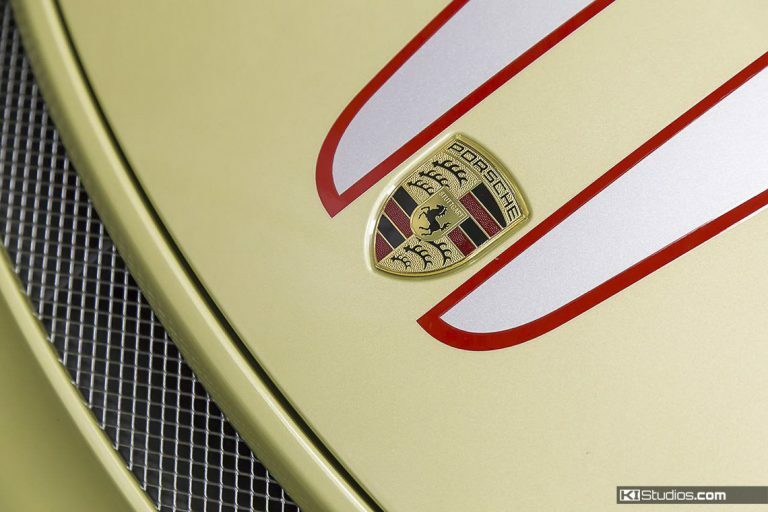 Otherwise, you can take them to a local shop for install work. 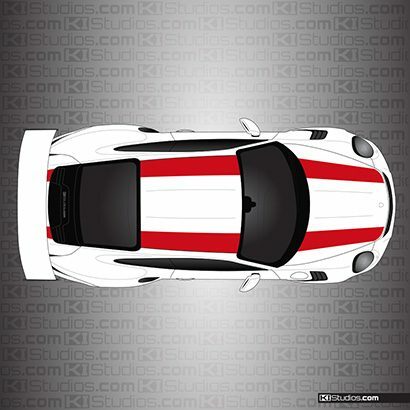 Our stripes are 100% paint safe, durable, yet easily removable should you wish to change them out or return the car to stock at any time.